through emails from your class rep, Facebook and in the School Newsletter! LIKE OUR FACEBOOK PAGE and join our FACEBOOK COMMUNITY GROUP too! ​Thanks so much for your support! are proud to bring you this years school disco. Practise those Fortnite dance moves as there will be spot prizes on the night. 2019 FIREWOOD ORDERS ARE NOW OPEN! Why not grab your firewood from us this year? ​ALL PROCEEDS GO BACK TO THE SCHOOL! IF YOU WOULD LIKE TO PURCHASE (Orders will need to be placed and paid for ahead of delivery days, we will not be dealing with cash on the day thanks). An additional service to stack wood into your woodshed or preferred location is $30 for the first m2 (and $10 for subsequent m2). Delivery is FREE to any Coatesville Student Family, within the area (from Riverhead, Dairy Flat and Albany). If you live outside this area we can give you a delivery-fee estimate on request. Once you have placed your order we will be in touch with a delivery date. How much you would like to order (per m2). If you would like to have your wood stacked too. Your full name, address and mobile numbers. The name of your eldest child currently at Coatesville School (to qualify for the FREE delivery). *We will also be using a metre squared bottomless frame (right), to accurately measure out each 1m2 so to avoid any concerns of miss measures like what can happen easily with firewood suppliers. Wood is currently wet-weathered but dry. EZ Covers Helping Our School! ​Order your EZ Covers for your child's books this year to keep them looking snazzy and protected all year round. FREE delivery for any orders over $60 too! And for every cover sold, EZ Cover will donate 5c per cover to our school. It might seem like a small amount but it all adds up! Just make sure you select Coatesville School during the checkout process so we can receive the rebate! Have you got your Coatesville Centennial Merchandise? Morning Tea for Friends of The School! in the Staff Room. Thanks to everyone that came along last time, it was fab to see you. Our next morning tea catch up, is coming up soon and we would LOVE to see you! The primary aim of our morning teas are to meet other school parents over a hot cuppa and yummy delights. All are welcome, whether you are a newcomer to the school or not. Big Shout Out for more people! Come join in the fun with us at the Friends of The School (FOTS! ), it's really a fab way to get to know more people and be involved in our awesome school. Whether you can offer a little or a lot, we'd love to have you involved. Most of us have other work commitments and we all know the time involved in leading busy family lives too, so whatever you can offer, we would really appreciate it. We've had a few people leaving, so pretty keen to get a good team together for this year. 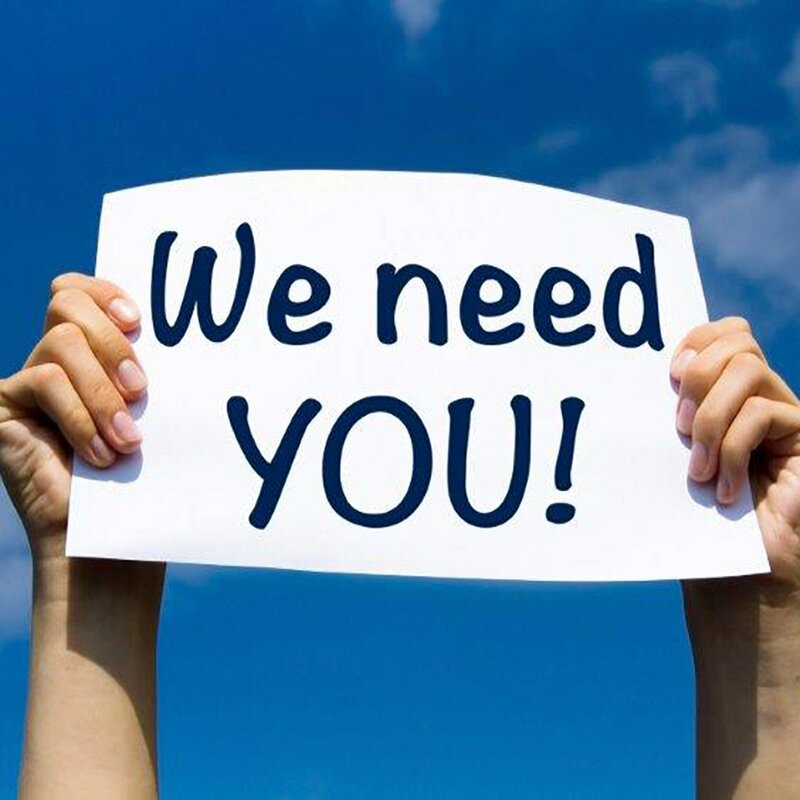 Whether you help us out on a sausage sizzle, school disco or after school cafe, if you can just help out for a small period of time then that's fine, there is no obligation to join either but most of us find, once we're involved it's really easy to manage and heaps of fun too. So, come along to one of our forthcoming meetings and see what it's all about. Look forward to seeing you at some of our catch ups soon! Our Friends of The School (FOTS!) is a very successful parent group who fundraise and run a number of excellent events within our school. As a result of their considerable efforts they provide excitement for the school community and raise significant funds annually. But this includes YOU! as we're all mums and dads with kids at the school! We'd love to see you at one of our catch ups! Baking for the Cupcake Cafe (Last Friday, week preceding school break up). Help out at events like the Kids Disco and Adult Casino Night. ​Please check out our Facebook Page for more details. If you are interested in helping out with events during the year but cannot make the meetings please contact your class representative.